Keeping household surfaces clean is a daily chore for most families, but there may be unseen consequences for children’s health. 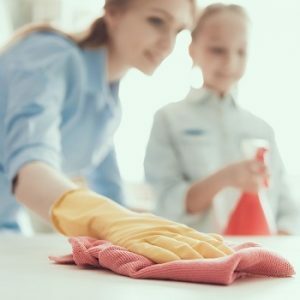 Overusing cleaning products can increase the risk of childhood obesity, according to new research, as exposure causes changes in the bacteria which live in children’s guts. 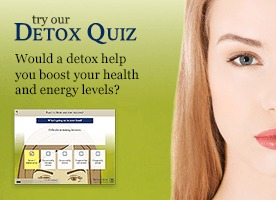 Rachael Rigby is a Senior Lecturer in Gastro-Intestinal Health at Lancaster University. This article first appeared in The Conversation and is reproduced here with permission.